Punctum atelier | Advertising product photography, advertising graphic, installation. Art and reportage photo. Advertising product photography, advertising graphic, installation. 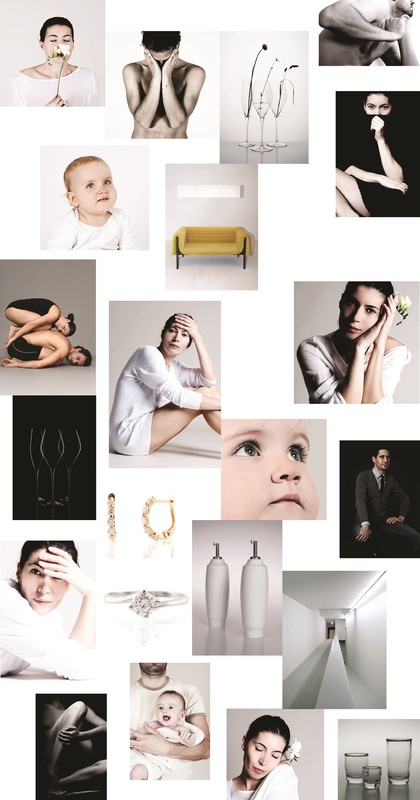 Punctum atelier focuses on Advertising product photography, advertising graphic, installation, art and reportage photo.